Little Miss is about to become a Big Miss! 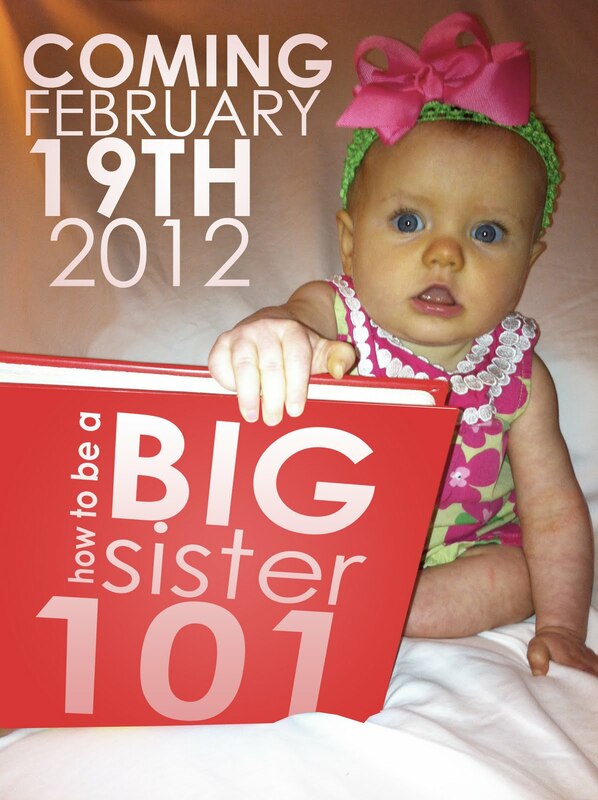 That’s right, we are expecting another Phillips baby :o) Ella and our little peanut will be 17 months apart (oh. my. word.) and we couldn’t be more excited! More details to come, but we had our first ultrasound yesterday. And, everything looks absolutely perfect! We fell in love with the peanut pretty stinkin’ quick and come February, the Phillips house is going to be a little bit cuh-razy. And, weeeee love it! ← Happy Father’s Day, John!! Just so you know, the Marks girls are 17 months apart. We had fun, and I think my parents did too 🙂 Congratulations!